On this Sunday: We ended our evening just right. 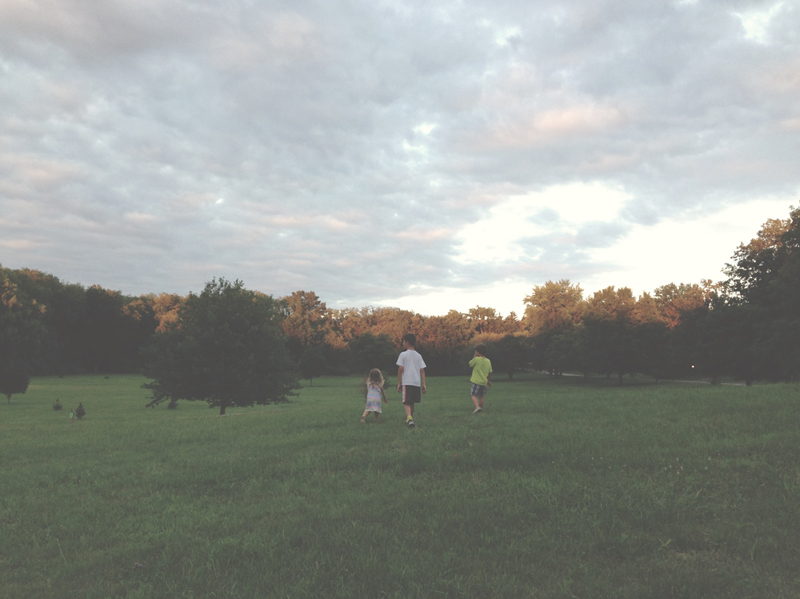 Walking through empty parks, jumping in air, catching lightning bugs. Summer feels good on the soul. I am not one for posting iphone photos on my blog, but it felt so appropriate to use this photo for my sunday still. This was the last photo I took of the day.